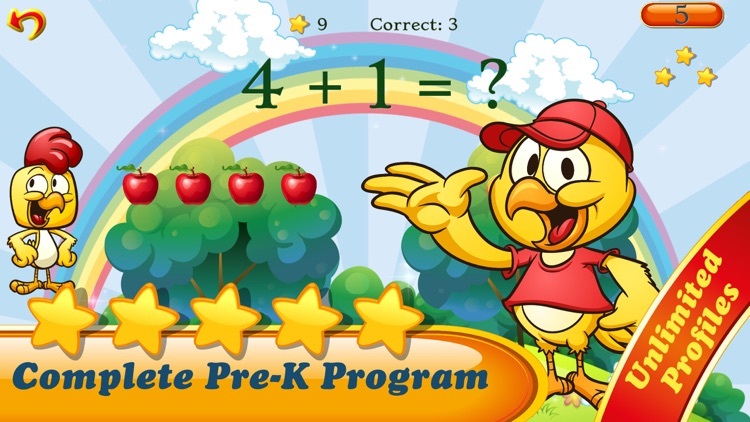 Math Pal is a complete educational program for pre-school aged kids (3-6 years old). 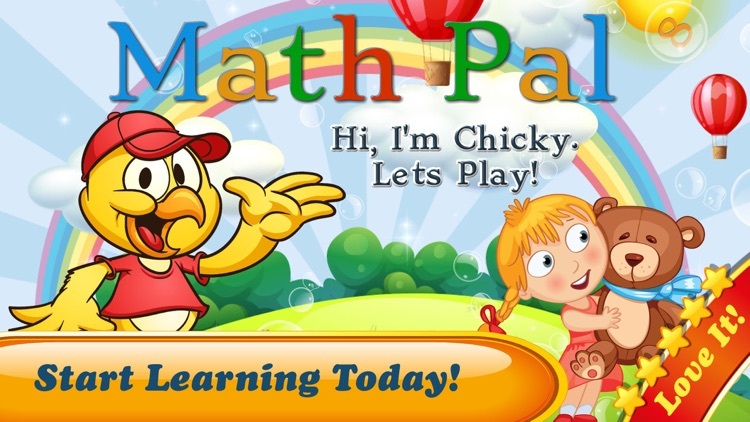 With dozens of unique activities and over 10 fun games at launch, Math Pal program will spark your kid's interest for a long time, and this is just the beginning! Launch Promotion: 50% discount for the complete program! 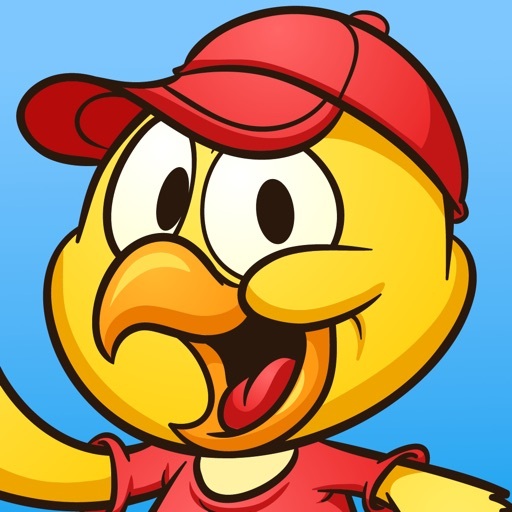 Available now from within the app parents section! 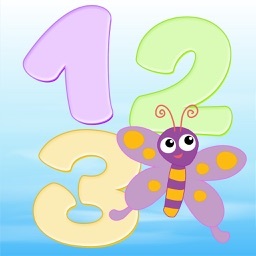 Designed in accordance with leading preschool programs, Math Pal contains a steadily growing library of unique educational activities and games for kids. Based on proven methodologies, each activity begins at a base level and adapts to the child skill level, offering new concepts in each level. This allows the program to advance the kid's skill level while playing. 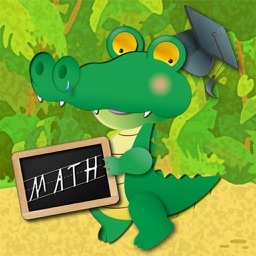 Math Pal focus is on fun and rich educational experience, so as to ensure your kid ongoing interest. The application utilizes an adaptive learning engine to create a personalized learning experience with procedurally created sessions, aimed to avoid repetitions and prevent fatigue. * Professionally illustrated, narrated and designed with every detail taken into consideration. * Create unlimited amount of profiles, making it a perfect tool for teachers as well as parents. * The only educational tool purposefully built to support both your tablet and your phone. * Does not require any connection to the web to run, making it the best overall mobile education tool around. 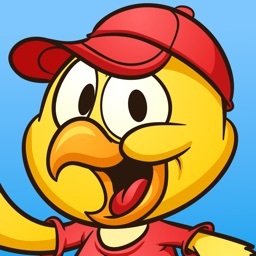 * Fun avatar accompanies the kids as they play. * An original background music provides a unique spirit to the game. * Schools and Kindergarten Program - Are you a Kindergarten or 1st grade teacher? School District Rep? Contact us at [email protected] to find out more about our School Program. 1. 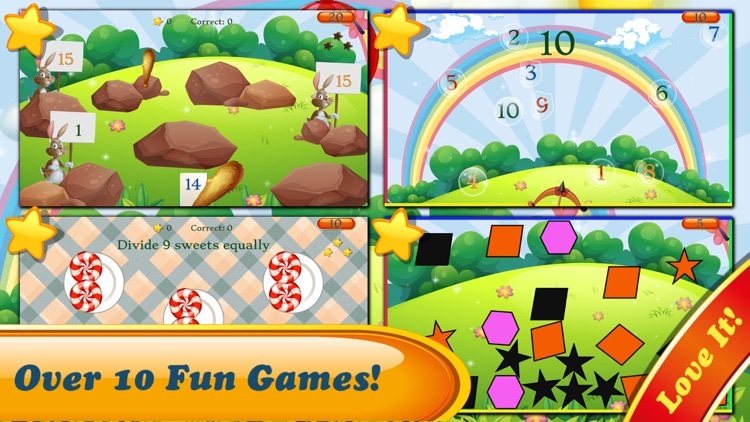 Practice Sessions - Using a unique adaptive algorithm, practice session allows kids to explore various activities and games, matching each to their skill level. 2. Adaptive Test - The adaptive test was developed to help evaluate kids grasp for the current skill level they posses. In addition, the adaptive test feature allows quick adaptation of the program to kids with advanced skills. 3. Individual Activities - This is library of topics the program currently have, allowing to focus on a specific activity in order to improve the kid's skill in that aspect. 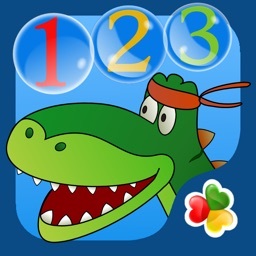 each activity has a set of levels which can be manually picked by the kid or the parent. 4. Individual Games - is the library of games currently available. similarly to the activities library, the games also contains levels allowing to practice different topics in various difficulty levels. 5. 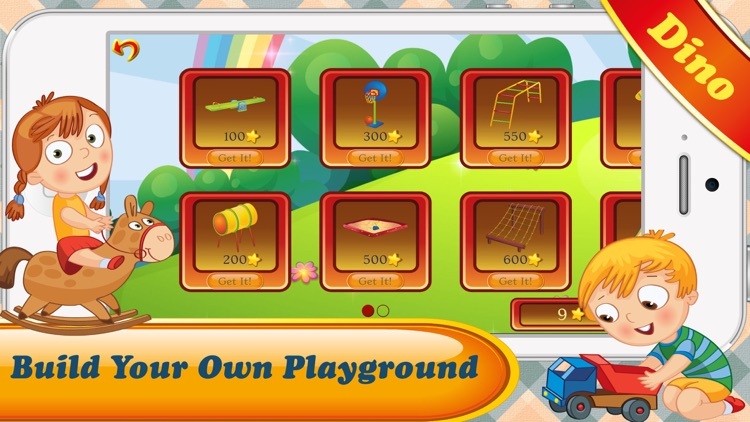 Playground - during play, your kids will collect stars for each activity the successfully perform. they can later use these stars to get toys, dinosaurs and playground facilities into their very own playground yard. The open playground provides means to translate the kids sense of achievement into tangible toys they can collect which in turn drives them to perform more topics. 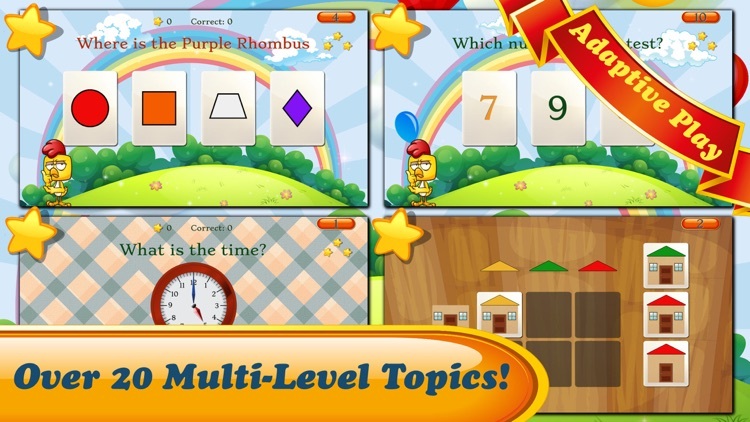 Math Pal is an evolving program with over 100 multi-level activities & games planned for pre-school age, aimed to cover the entire syllabus for this age group. If you like our program, please support us with a review!